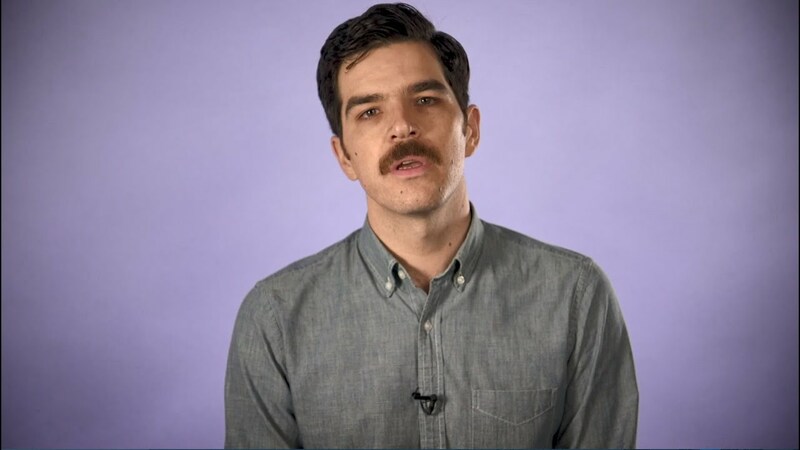 Raised in the Southwest United States, Francisco Cantú's lifelong fascination with the border led him to find a job where he would experience its danger and heartbreak firsthand. He became a US border patrol agent, and over the next four years, he policed drug routes and smuggling corridors and tracked lost migrants across the desert. Now the author of a memoir about his experiences, he speaks with urgency, honesty, and empathy about how the border wreaks violence on both sides of the line. 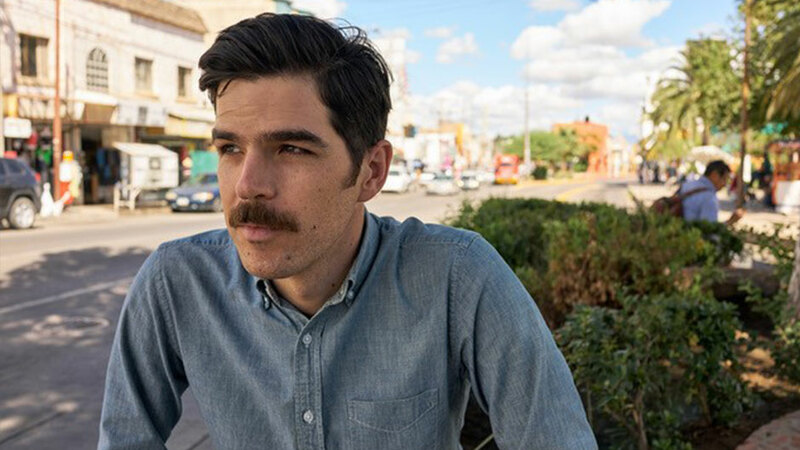 Raised in the Southwest, and a student of US/Mexico relations, Francisco Cantú wanted to see the realities of the border up-close. He enlisted as a US border patrol agent in 2008 and spent the next four years working in the deserts of Arizona, New Mexico, and Texas. During blistering days and frigid nights, he and his partners apprehended migrants who were risking their lives to cross to a new country. Haunted by his interactions with border-crossers and rattled by an inescapable proximity to violence, Cantú decided to return to civilian life, only to discover that the border had followed him home. When an immigrant friend traveled back to Mexico to visit his dying mother and didn’t return, Cantú found himself moved to uncover the entire story. His searing memoir, The Line Becomes a River depicts the cruelties the border creates, for Americans and Mexicans on both sides of the line. Cantú speaks frankly, compassionately, and knowledgeably about the terror and tragedy of the migrants who risk and lose their lives attempting to cross the border. A master story-teller, he gives human faces to the nameless multitudes, and refutes the incendiary policy and rhetoric aimed at them. As a US border patrol agent, Francisco Cantú gained an intimate perspective on the everyday violence that permeates the lives of both migrants and the people working to stop them. A third-generation Mexican-American raised in the Southwest, he was able to connect with those trying to cross into America, even as he detained them. His timely lectures on the human realities of the border and the migrant experience exposes the nuanced complexity that exists behind sensational headlines, offering a personal glimpse into the ongoing conflict surrounding our nation’s boundaries. This book tells the hard poetry of the desert heart. If you think you know about immigration and the border, you will see there is much to learn. And you will be moved by its unexpected music. Cantú’s story, and intelligent and humane perspective, should mortify anyone who ever thought building a wall might improve our lot. He advocates for clarity and compassion in place of xenophobia and uninformed rhetoric. His words are emotionally true and his literary sensibility uplifting.